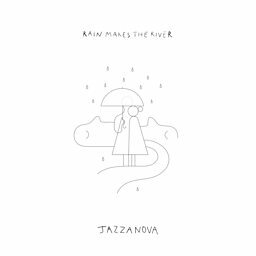 Jazzanova is a German Berlin-based DJ/producer collective consisting of Alexander Barck, Claas Brieler, Jürgen von Knoblauch, Roskow Kretschmann, Stefan Leisering, and Axel Reinemer. Formed in 1995, the group's music is characterized by nu jazz, chill-out, and as well as Latin jazz styles. They founded the record label Sonar Kollektiv in 1997. 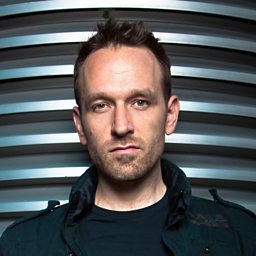 They also have a side-project, "Extended Spirit" and gained recognition as remixers for acts such as Marschmellows, Ian Pooley, Incognito, 4Hero, M.J. Cole and Masters At Work. Jazzanova released their second studio album Of All the Things, on October 21, 2008. 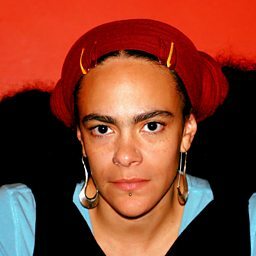 Funkhaus Studio Sessions was released in May 2012 with Paul Randolph on vocals. 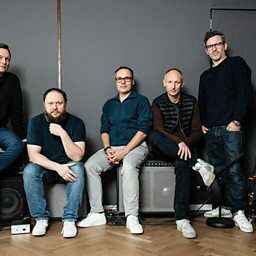 Jazzanova announced the expected release of a new studio album, The Pool, in June 2018.